On your wedding day, you will have an array of lovely bridesmaids standing by your side. 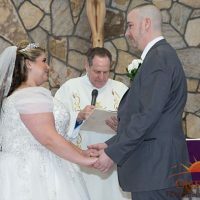 You have chosen these ladies with care, as they are the women who have been by your side throughout your life, and will now stand beside you as you vow your love to your partner. With many memories to be made on your big day, you will certainly want to ensure that none of them are forgotten! So, you will certainly want to ensure that you preserve them through professional photography. Getting All Dolled Up. You and your ladies will spend a great deal of time together on your big day as you get dolled up for your walk down the aisle. This will be a festive time for you, as you laugh, smile, share memories, and make new ones. Capturing the loving friendship that you all share will certainly add some fun to your collection of photos. A Surprising First-Look. Your bridesmaids most likely know what you gown looks like, and will probably be with you as you are having your hair and makeup completed. However, they have yet to see you as a bride just yet! So, by having a first-look moment with them, you can capture their excited emotions as they view you as a bride for the first time. This is a wonderful way to add a great deal of emotion to your wedding album. A Toast! By having a toast with your ladies, you can capture truly festive photos! So, grab your flutes, your favorite bottle of bubbly, and your bridesmaids, and toast to your upcoming nuptials! This is the perfect way for you to capture your excitement on such a special day. 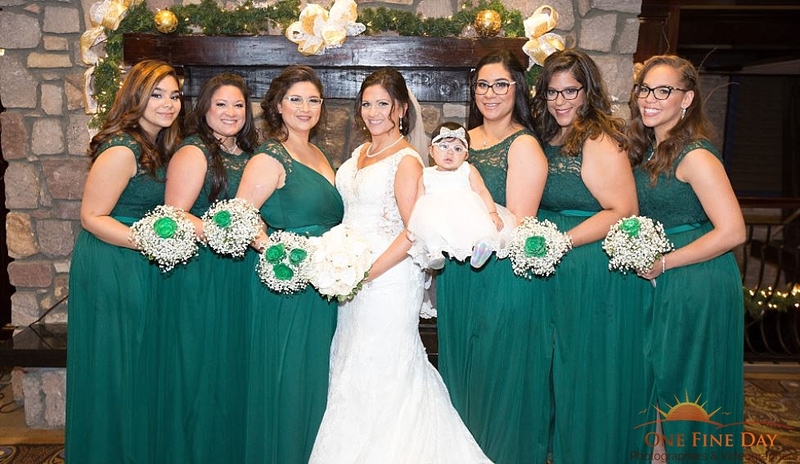 Your bridesmaids are such a big part of your big day! These are just a few photos that you will want to capture with them. 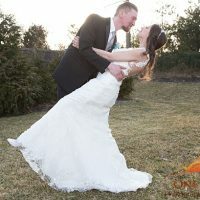 Are you ready to have your own nuptials captured, bridesmaids and all, with a wedding photographer in Long Island, New York? 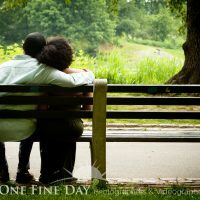 If so, please contact us here at One Fine Day Photographers & Videographers, as we would be thrilled to be a part of your celebration.